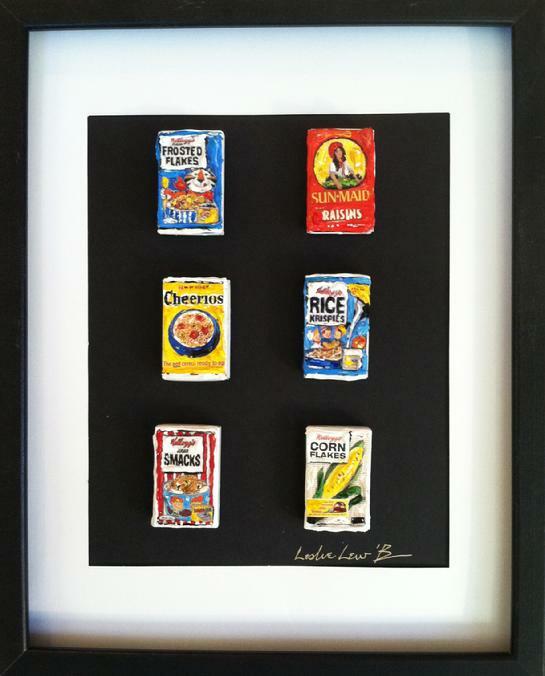 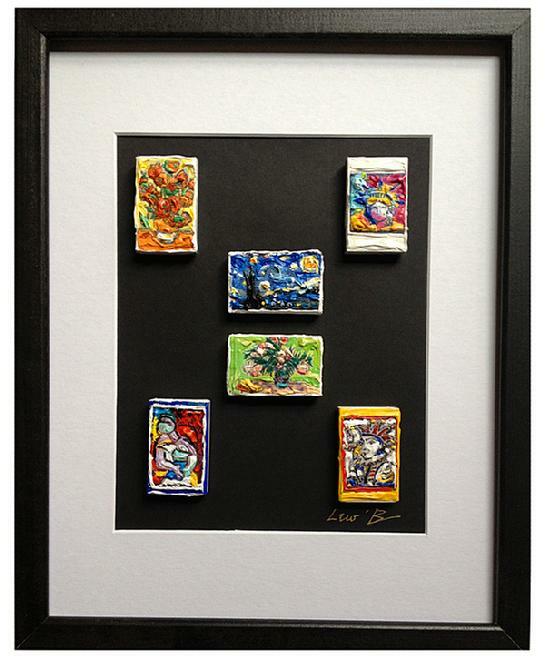 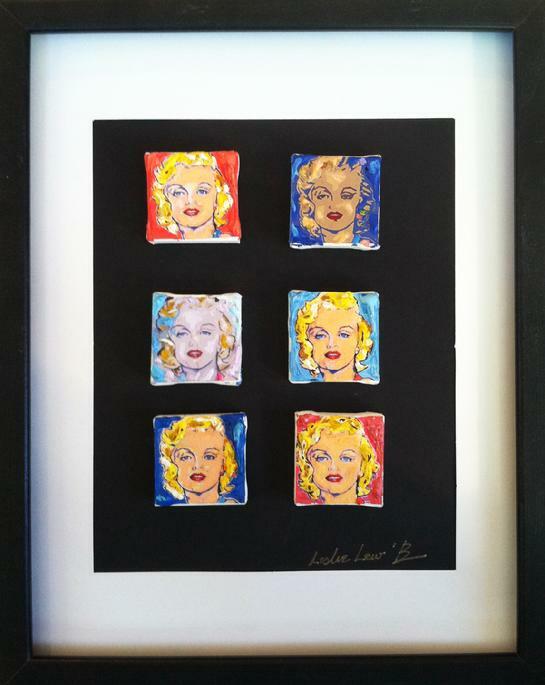 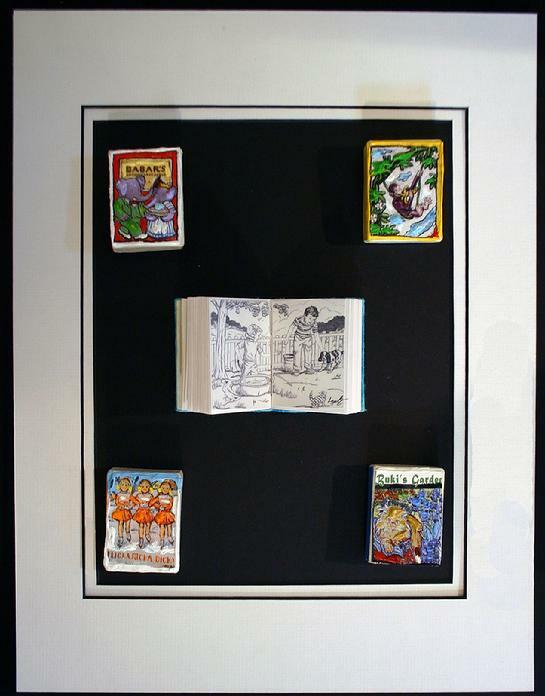 "Great Masters of the Ages"
Sculpted Acrylic Monotype on Matchboxes, 14x11" Framed, 2013. 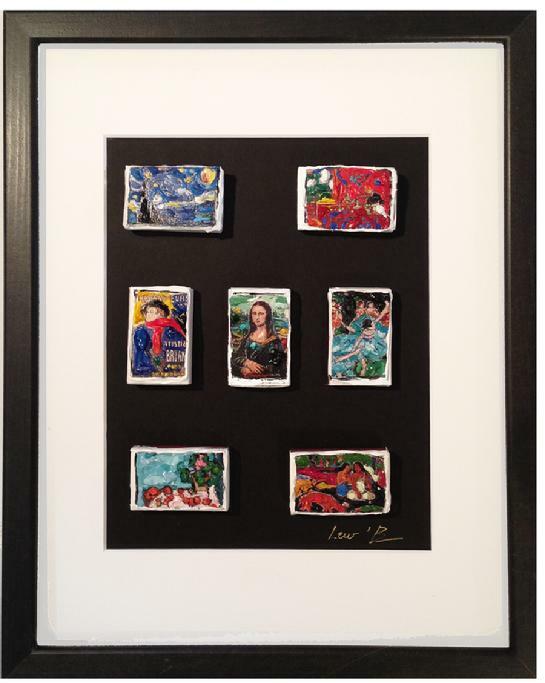 "Masters Series I- Starry Night"
"Masters Series II- Modern Masters"
Sculpted Acrylic Monotype on Mathcboxes, 14x11", 2013. 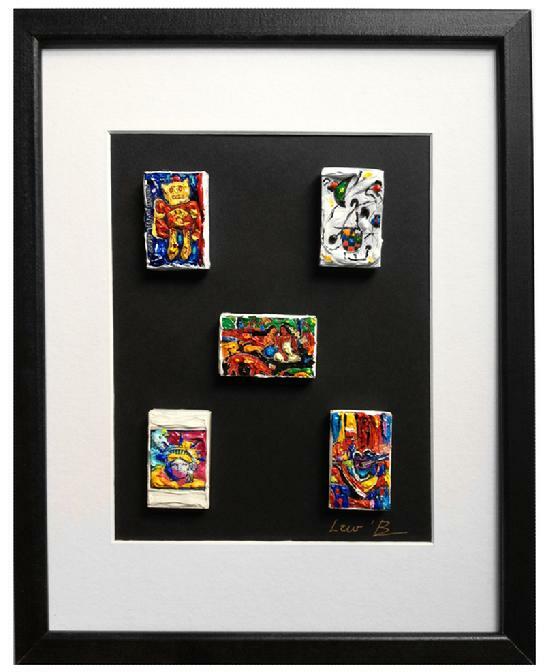 Sculpted Acrylic Monotype on Matchboxes, 14x11", 2012. 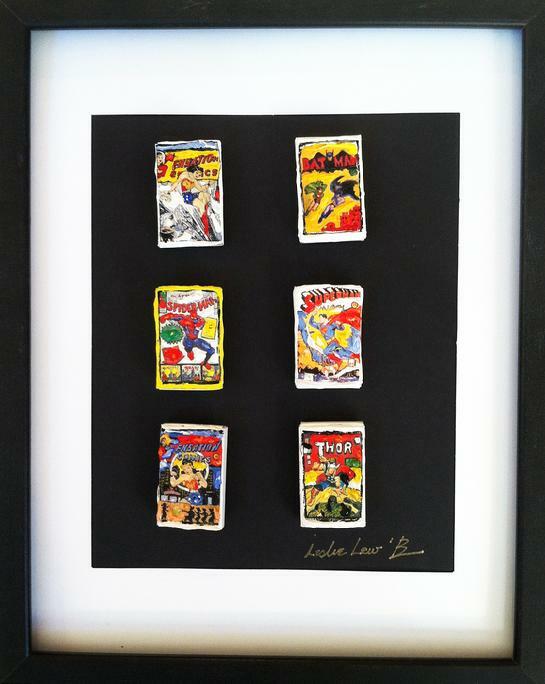 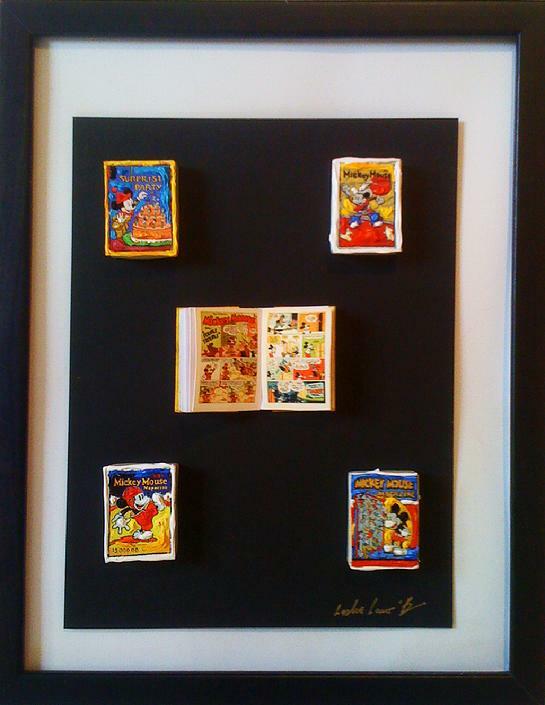 Sculpted Acrylic Monotype on Matchboxes, 14x11" Framed, 2012.